Invisalign® invisible braces straighten your teeth without wires and brackets, using a series of clear, customized, removable appliances called aligners. It’s virtually undetectable, which means hardly anyone will know that you’re straightening your teeth. We provide Invisalign therapy to adults and teens as a clear alternative to braces and brackets while developing confident smiles. After completing your initial evaluation and Invisalign has been determined to be the treatment plan for you, we will take a comfortable ITero scan of your mouth. 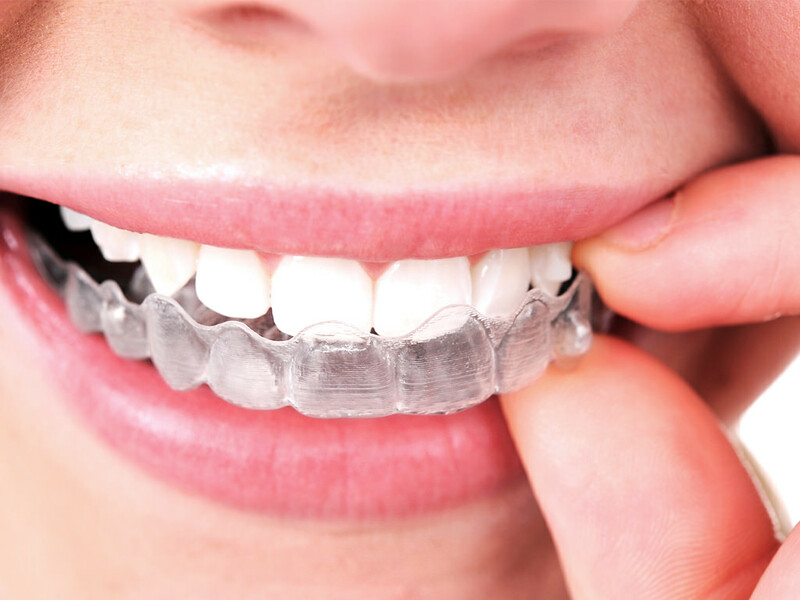 This scan, along with precise treatment instructions will be sent to Align Technology where advanced computer technology will translate these instruction into a sequence of finely calibrated aligners. Each Invisalign aligner is designed to move your teeth in small steps to the desired final position prescribed by Dr. Lee. Each aligner is worn for a week to 10 days (22 hours a day) and is only taken out to eat, and to brush and floss. As each aligner is replaced with the next, your teeth will begin to move gradually week by week until the final, confident smile prescribed is attained. To ensure the best possible results, only an orthodontic specialist who has been trained and certified by Align Technology can diagnose and treat using Invisalign. Only an orthodontist can determine if this treatment is an effective option for you. To see if Invisalign can help you achieve the smile you’ve always wanted, contact us to make an appointment.